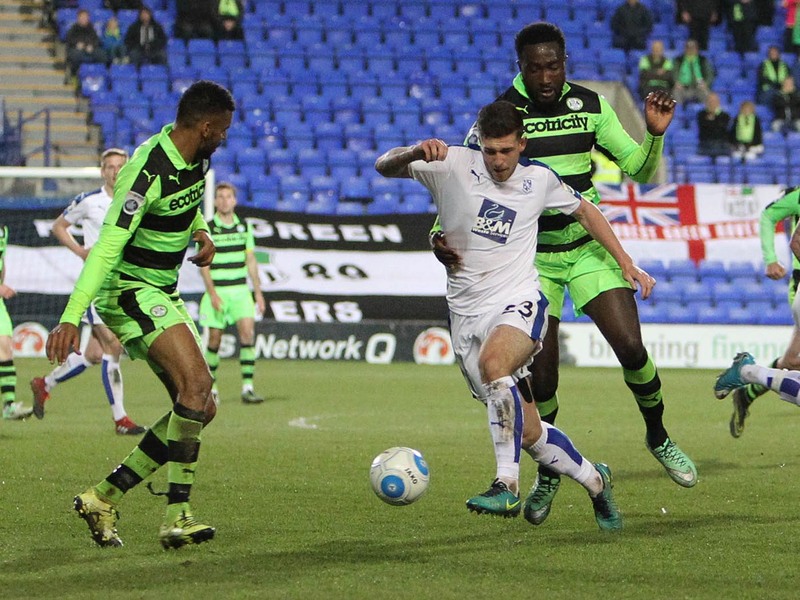 Tranmere have completed the signing of Forest Green Rovers defender Manny Monthe on loan until the end-of-the-season. Monthe is primarily a centre back, but can also operate at left-back, and played against Rovers in last season’s play-off final, as well as in the league game at Prenton Park. The defender started the season in the Forest Green team, but with the club struggling to adapt to life in the Football League, he has found himself banished to the youth team since January after new signings came in. 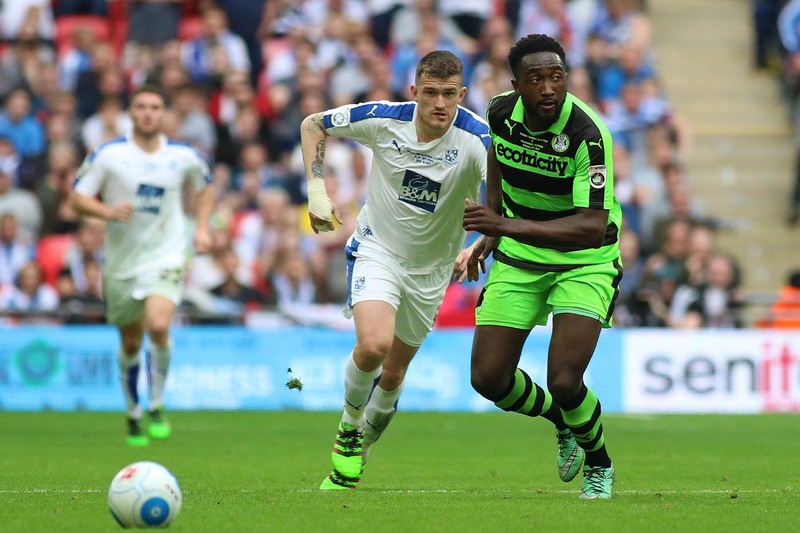 Two other players that played a key role in the FGR team that beat Rovers at Wembley are also in the same position and will surely be an attractive proposition to National League sides; Drissa Traore and Keanu Marsh-Brown. Monthe will likely go straight in to the starting line-up at Maidstone this weekend with Steve McNulty a doubt due to the artificial playing surface. After that, he may replace Ritchie Sutton in the backline to add some pace, you’d expect. He will also add much needed depth to the squad defensively following the broken leg suffered by Evan Gumbs in training this week. Talking about the signing of Monthe, Micky Mellon said: “I’m really pleased to bring Manny into the group. “With the injury to young Evan Gumbs, we needed to add to the defence and Manny has good quality and experience which will help us at this important stage of the season.